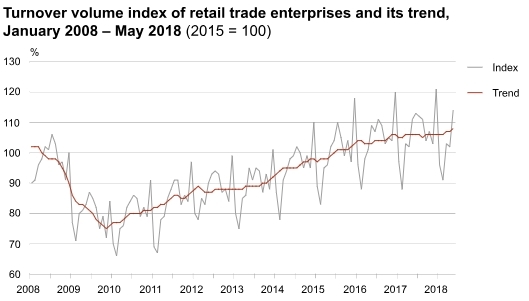 According to Statistics Estonia, in May 2018, compared to May of the previous year, the turnover of retail trade enterprises increased 3% at constant prices. While in April, the turnover increased 1% compared to the same month of the previous year, the growth accelerated slightly in May. In May 2018, the turnover of retail trade enterprises was 630.2 million euros. The turnover of stores selling manufactured goods increased 6% compared to May 2017. The turnover of stores increased in five and decreased in two economic activities. Turnover increased the most in stores selling household goods and appliances, hardware and building materials, with sales increasing 15% in a year. Turnover increased also in stores selling via mail order or the internet (11% growth), in non-specialised stores e.g. department stores, selling predominantly manufactured goods (9% growth), in stores selling textiles, clothing and footwear (8% growth) and in pharmacies and stores selling cosmetics (7% growth). 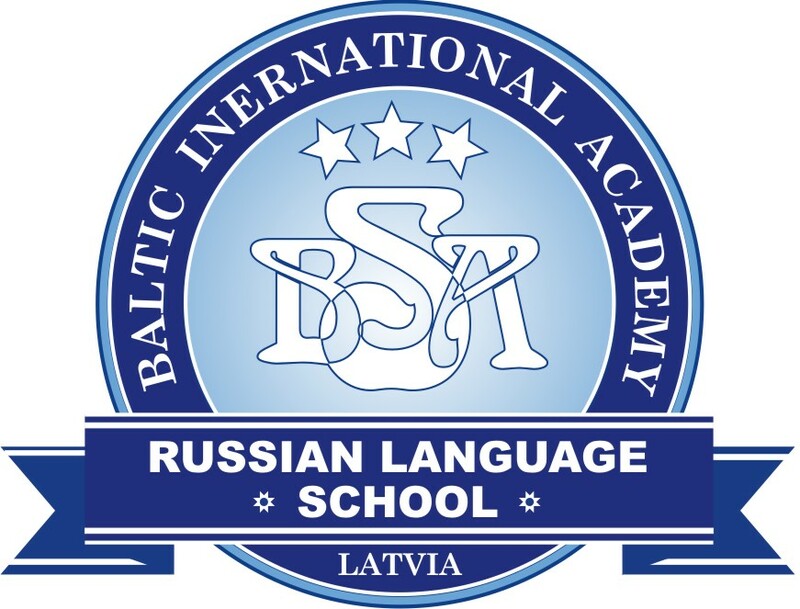 The turnover of other specialised stores, such as stores selling predominantly computers and their accessories, books, sports equipment, games, toys, etc. and in stores selling second-hand goods and in non-store retail sale (stalls, markets, direct sale) decreased compared to May of the previous year. The turnover of grocery stores, which showed a small fall in the previous months, turned upwards again in May and increased 2% compared to May of the previous year. The turnover of enterprises engaged in retail sales of automotive fuel decreased 1% compared to May of the previous year. Compared to the previous month, the turnover of retail trade enterprises increased 12% in May. According to the seasonally and working-day adjusted data, the increase was 3%. In the five months of 2018 (January–May), the turnover of retail trade enterprises increased 1% compared to the corresponding period of the previous year. The statistics are based on the VAT declaration data of the Estonian Tax and Customs Board.Statistics Estonia published the monthly summary in four working days. 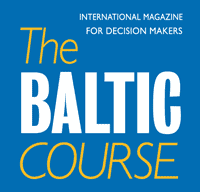 For the statistical activity “Economic indicators of trade enterprises”, the main representative of public interest is the Ministry of Economic Affairs and Communications, commissioned by whom Statistics Estonia performs this statistical activity.